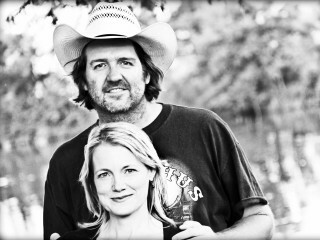 Bruce Robison and Kelly Willis are beginning to untangle their musical careers and focus on pursuing their individual ventures. Robison is starting a brand new business, Motel Time Music, and Willis is back in the studio working on a new solo album. Enjoy this dual concert, along with special guest John Fullbright.